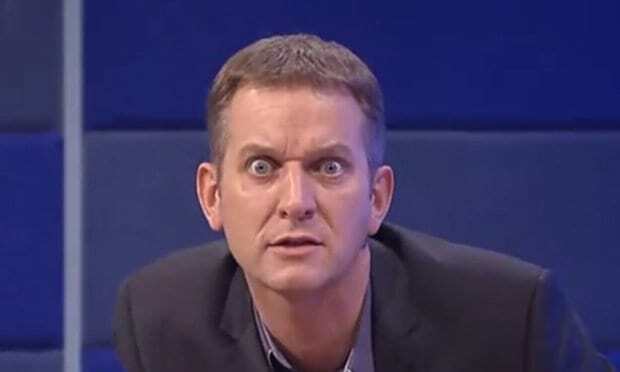 Love it or loathe it, ITV‘s The Jeremy Kyle Show can make for some pretty addictive television. Despite the host sometimes being the centre of attention, it’s almost always the guests who take the limelight, for one reason or another. It was a fairly usual topic of discussion for ol’ Jezza. However, what fans were most taken aback by though, were Kia’s eyebrows. Fortunately for Kia though, her 32-year-old boyfriend Rob, is clearly a fan of her brows, and told Jeremy he’s prepared to forgive her indiscretions. Yet no-nonsense host Jeremy urged Rob to dump her. Once a cheater, always a cheater, apparently. She will do it again pal! I look at the body language, I look at the demeanour… I look at the two of you and it’s a joke! Kia claimed she cheated on Rob because he’s boring, because their 11 year age gap is a big problem, and because he spends all his time either on his phone, Xbox or out drinking. 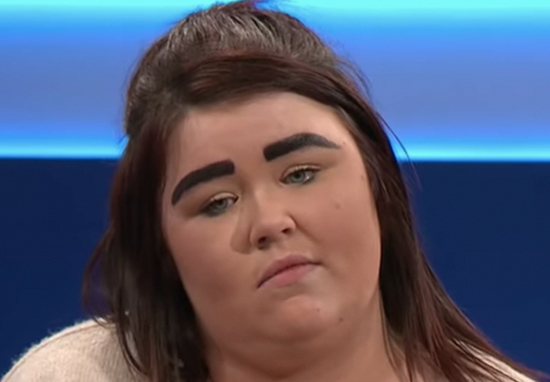 It’s not the first time eyebrows have stolen the show on Jeremy Kyle. Recently, a young woman by the name of Morgan appeared on the famous daytime telly stage, to figure out whether her mum, Louisa, had pinched funeral money for drugs as well as whether she’d slept with her own cousin, Jim. Despite Louisa vowing to have ‘100 per cent’ innocence, the results showed she had indeed taken the money to fund her drug habit – as suspected by Morgan and her auntie – as well as Louisa’s younger sister, Laura. It was a grim enough affair, but viewers were taking to Twitter to discuss one thing, and one thing alone – her eyebrows. 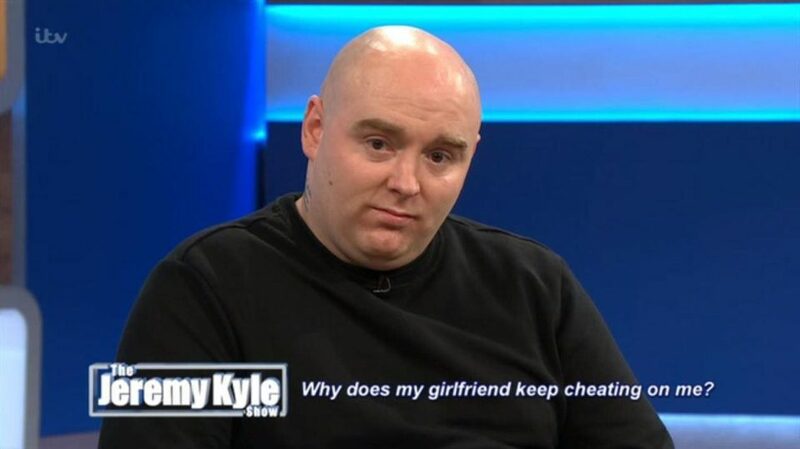 Whatever the reason for their appearance on the show, it’s a sure thing how the guests on Jeremy Kyle always prove to be valuable entertainment. With, or without their eyebrows being the main focus!